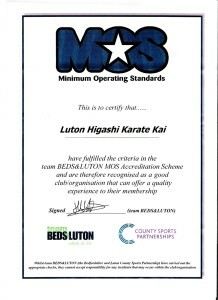 Sensei John Hurley founded the Luton Branch of Higashi Karate in 1995. The club had humble beginnings in a hall near Luton Airport, but due to ever increasing class sizes resulted in the club moving to bigger and bigger locations. John often invites guest instructors to broaden the class’s appreciation of other martial arts. The class has been taught by instructors from other martial arts such as judo and shaolin. The club goes on an annual trip to North Wales every May to train with the rest of the Higashi family. A weeks’ training in Wales is equivalent to three months of regular training and many members of the class gain a grade at the end of it. There are also monthly trips to Forest Gate in East London for training by our 8th Dan Chief Instructor, Peter Spanton who founded Higashi Karate over thirty years ago. 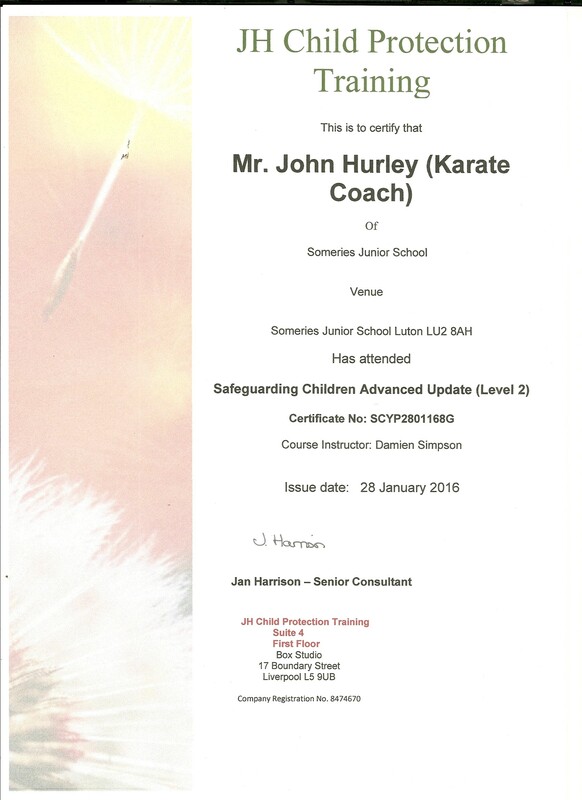 John enjoys teaching students of different martial arts styles. In the club are students who have trained in shotokan karate, jiu jitsu, tae kwon do, tang so do and boxing to name a few. This gives the class a broader flavour of martial arts. New students are always welcomed in the disciplined but friendly club. Students of any age or fitness level will find no problem fitting in and can start at any time. Children are trained from as young as six years old. 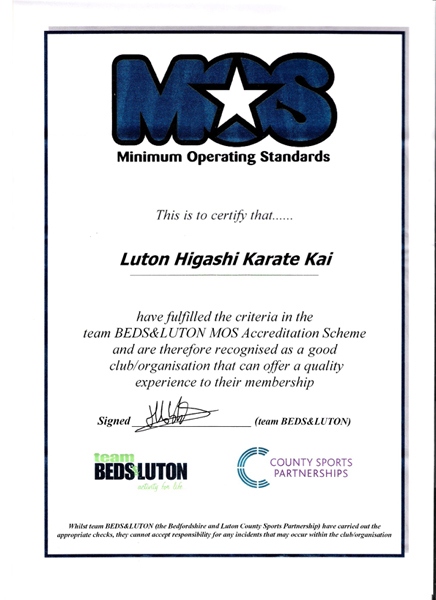 Luton Higashi complies with the Bedfordshire MOS Standards.